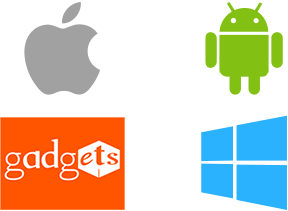 Software Developers Inc is an award winning mobile app development company based in Silicon Valley. We've developed and deployed over 2000 apps on all major app stores. We rapidly build, test, package and launch mobile apps within 4-8 weeks. 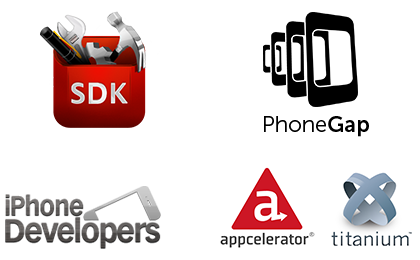 SDI has in house certified & tech-savvy mobile apps builders. Our app makers have in-depth knowledge of major platforms or frameworks used for mobile app development. With a team of over 200 dedicated developers, designers and mobility strategists, we can provide on-demand capacity to help you meet challenges, tight deadlines and promises to the marketplace. We understand what your audience needs and we provide the UX and mobile app development expertise to support that vision. 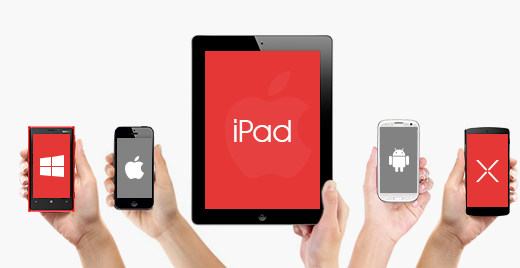 Your search for best mobile application development company for iOS, Android & Windows ends here! All of our discussions are 100 % confidential under a secure Non-Disclosure Agreement. Contact us to discuss your business needs see how Software Developers Inc's mobile app development can transform your future.